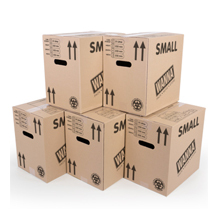 Make moving your items quicker and easier by packing and protecting them during transit and storage. 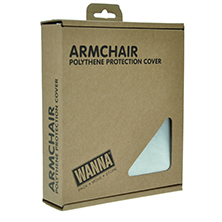 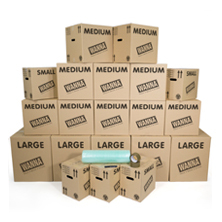 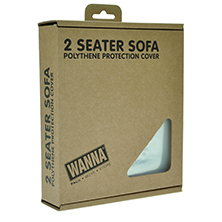 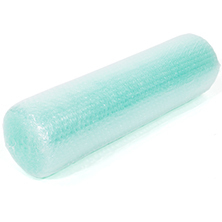 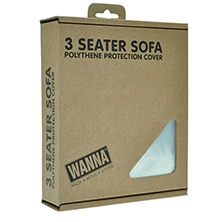 We stock a wide range of packing materials including bubble wrap and tissue paper, various size boxes, mattress and sofa covers even boxes with a hanging rail for your clothes. 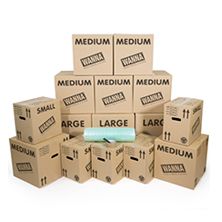 Preparation is always the key. 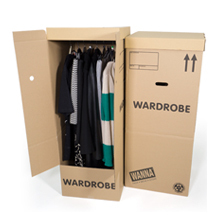 Come into the Boxshop and get packing.